Global Connect Initiative is a platform to promote cross cultural exchange between school students from different continents, nationalities & backgrounds. The program aims at bridging the culture gap and introducing young students to the differences in ethnicity, religions & beliefs in a creative way and facilitate interaction between the two groups. 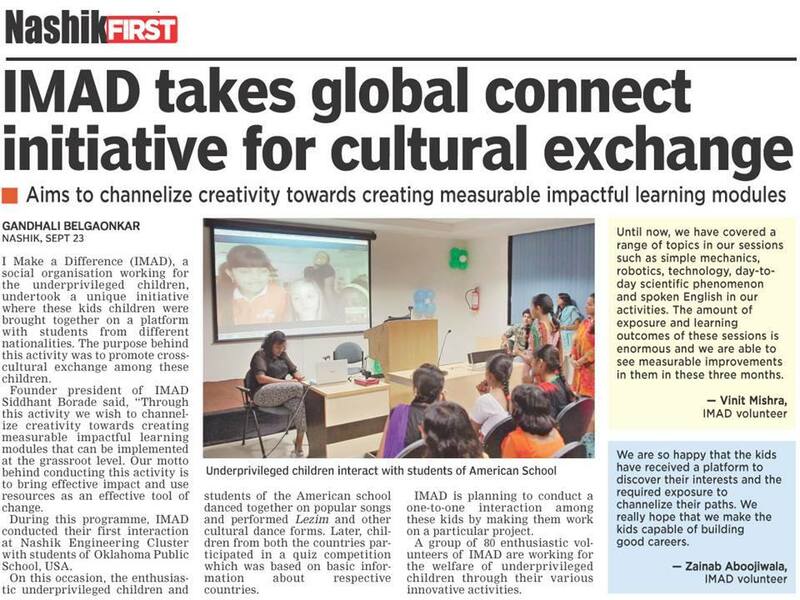 The program has been immensely successful and has been adopted by schools from various countries. 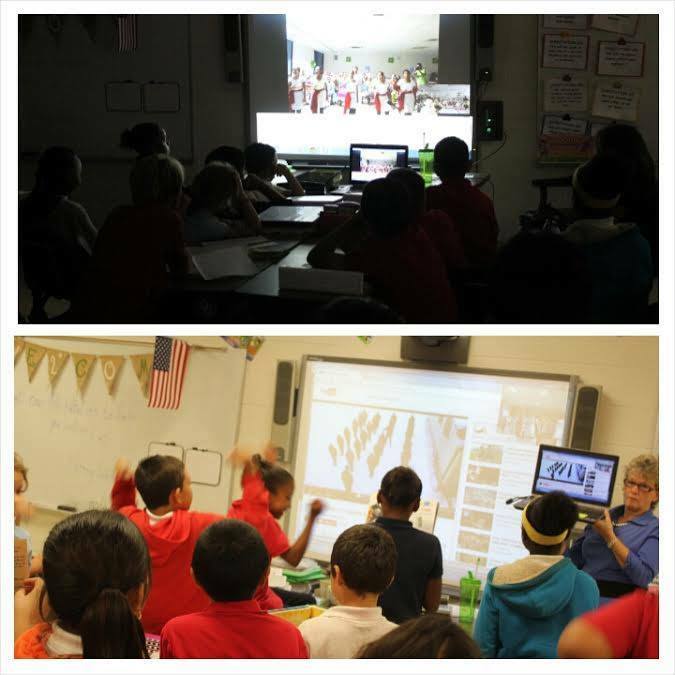 Normally, the first Skype interaction is focused on introduction where kids quiz their counterparts and then perform cultural dance/dramas. The next step is a one-on-one interaction in a series of workshops to give the students an opportunity to learn a new language, make international friends and understand various perspectives at a young age to develop better citizen & individuals.